Have a look at IoT jobs below and apply now! With out-of-the-box thinking and trial-and-error, we take matters in our own hands. If we just wait for someone to have the perfect idea, nothing gets done. So, at AllThingsTalk, we do. It's how we'll contribute to the next big thing in IoT. You're the co-author of our story. Take the lead, share your knowledge and experience, help us write our next chapter and you'll get brownie points. Our products are connected, we should be too. When we talk about IoT and our projects to customers, family and friends or during workshops, we get sparkles in our eyes. IoT is our core, both during office hours and after. Making the world a better place with it, is what gets us up in the morning. About our people and the planet: we regularly take on green projects and make sure arriving at the office feels a bit like coming home. "We want you to join us!" 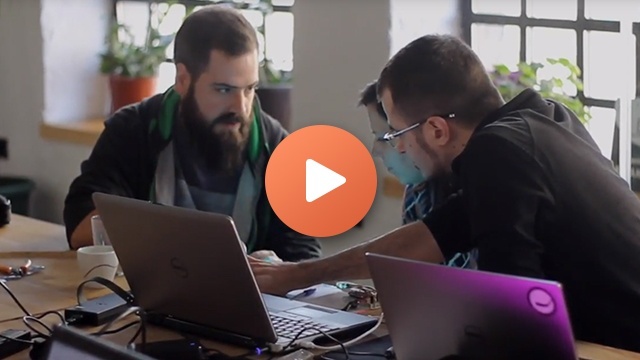 Apply for one of our IoT jobs now and help us to make the next big thing happen in IoT. We are looking for a teammate who is passionate about information technologies, more specially the Internet of Things. Next to your interest and expertise in technology, you have a natural reflex to listen, empathy is your second nature. 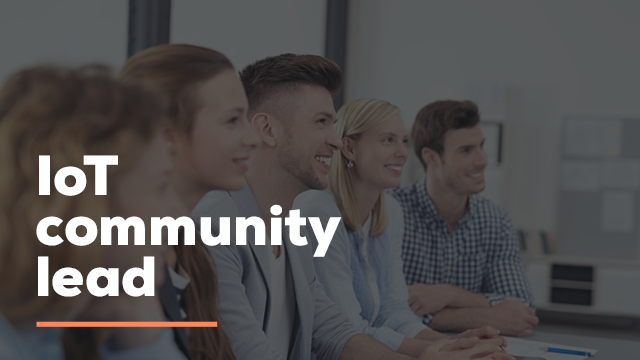 You will help define our interaction with the community of business innovators and makers and converse with them daily. 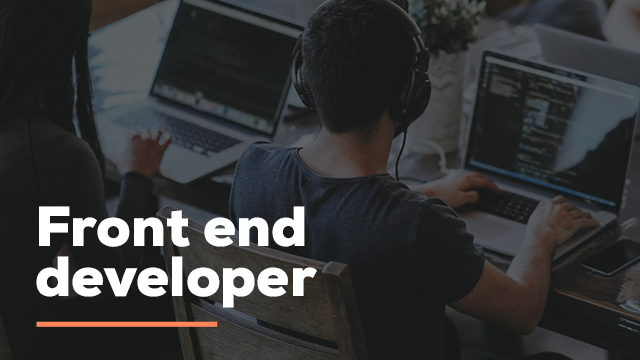 We’re looking for an engineer who can help us to evolve platform architecture while updating and expanding our already diverse tech stack. As part of the team you’ll be able to tackle many complex engineering challenges. 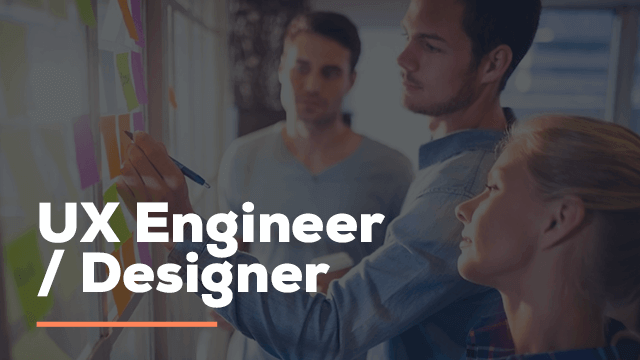 As a UX Engineer in AllThingsTalk, you’ll bring good design aesthetics and ease-of-use to a number of IoT application developers. 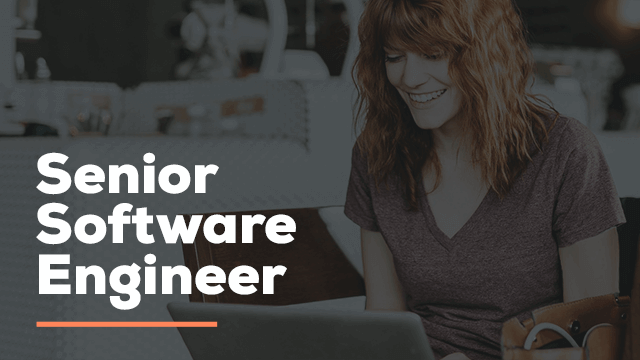 You will work closely with software and hardware engineers, and product strategists within the team in order to create seamless interactions between users and connected objects. We are looking for a teammate who is passionate about information technologies, more especially the Internet of Things. You have a thorough understanding of the hardware component technologies which constitute the fundamentals for the emerging Internet of Things products and services. Next, to your interest and expertise in technology, you have a natural reflex to listen, empathy is your second nature. We are looking for a teammate who is passionate about information technologies, more especially the Internet of Things. Next, to your interest and expertise in technology, you have a natural reflex to listen, empathy is your second nature. You will be in the first line to support our individual innovators and business customers alike. We are looking for a teammate who is passionate about information technologies, more especially the Internet of Things. Next, to your interest and expertise in data analytics, you have the experience to work with collaborative teams operating across borders, empathy is your second nature. You will be a key player working on the most innovative projects that AllThingsTalk will lead and participate in. We are looking for a teammate who is passionate about information technologies, more specially the Internet of Things. Next to your interest and expertise in data analytics, you have experience to work with collaborative teams operating across borders, empathy is your second nature. You will be a key player working on the most innovative projects that AllThingsTalk will lead and participate in.